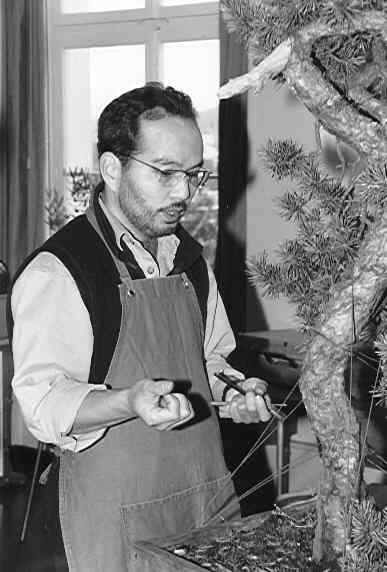 "As from me I can only point out that Bonsai is an open-ended process of continuous development, and that the students would absorb from the annually repeated workshops only what information is required or relevant depending on their respective level of understanding in Bonsai at the time. So I may be repeating myself every year (although I am also learning myself and every time I may be able to add my new discoveries or useful tips that I learned from the others), participants may learn differnt things each time. When they no longer find during the workshops useful information and knowledge to assist their further progress in Bonsai, then that is the time to call an end. Until such a time I will be very happy to share whatever I have learned and understand of Bonsai with the participants."